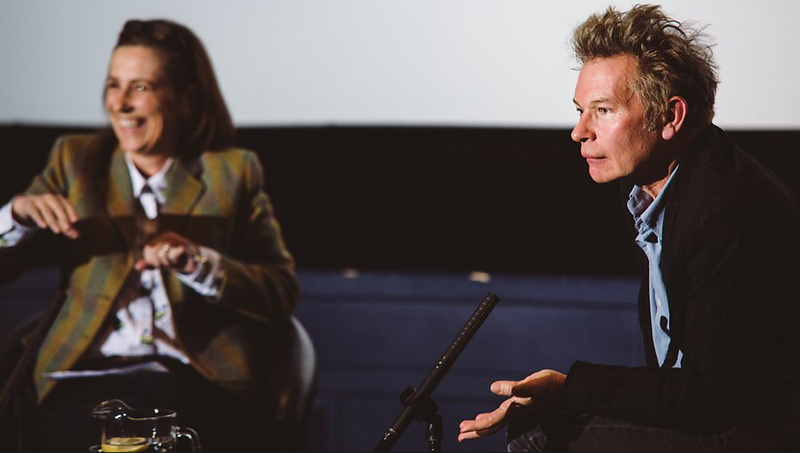 Julien Temple’s “Rio 50 Degrees”, in part developed by Critical Divide, the publisher of Brazil the Guide, received its world premiere screening as the opening gala of the BBC’s Art Screen Festival at the Glasgow Film Theatre on 10 April. 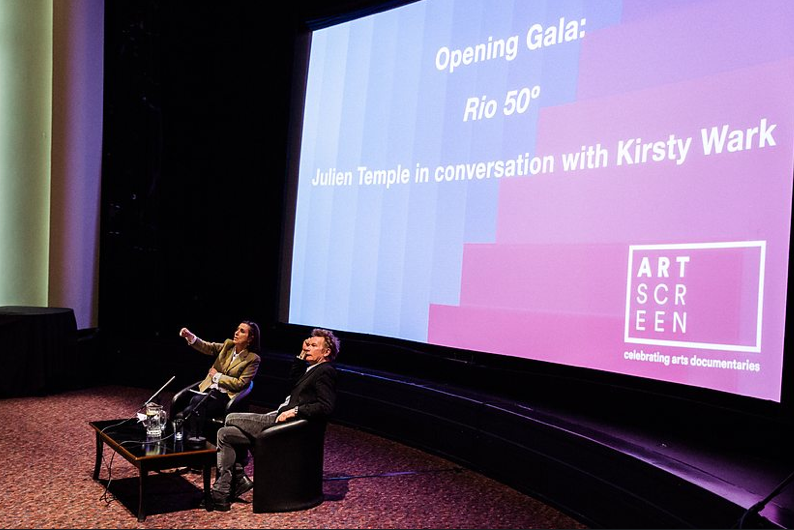 The film, which takes a look at Rio de Janeiro as the city prepares to host two of the world’s most high-profile events: the FIFA World Cup and the 2016 Olympic Games, will be broadcast on the BBC as part of Alan Yentob’s Imagine series. This entry was posted in film, Rio de Janeiro and tagged Brazil, Rio, Rio 50 Degrees, Rio de Janeiro by Critical Divide. Bookmark the permalink.